Hyperion Focus 17 knocks them for six! More than 140 delegates from 65 companies attended the 2-day Hyperion Focus 17 event at The Oval last week and more than 95% of them rated the event as either Very Good or Excellent! Delegates were treated to a mix of Oracle EPM product roadmaps and demo’s covering on-premise, cloud and hybrid deployment models, user case studies, roundtable discussions, companion product introductions, keynotes from Oracle and Alec Stewart OBE and an appropriate mix of work and play! For a flavour of what went on have a look at some of the pictures. 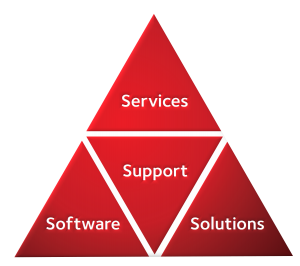 AMOSCA’s mission is to provide our customers with pragmatic and reliable advice, services and solutions to enable them to maximise their investment in Oracle Hyperion EPM systems. 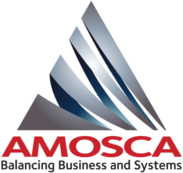 If you would like to learn more about what happened at Hyperion Focus 17 or how AMOSCA might be able to help you with your Oracle EPM environment please call +44 208 659 5777 or send us an inquiry.